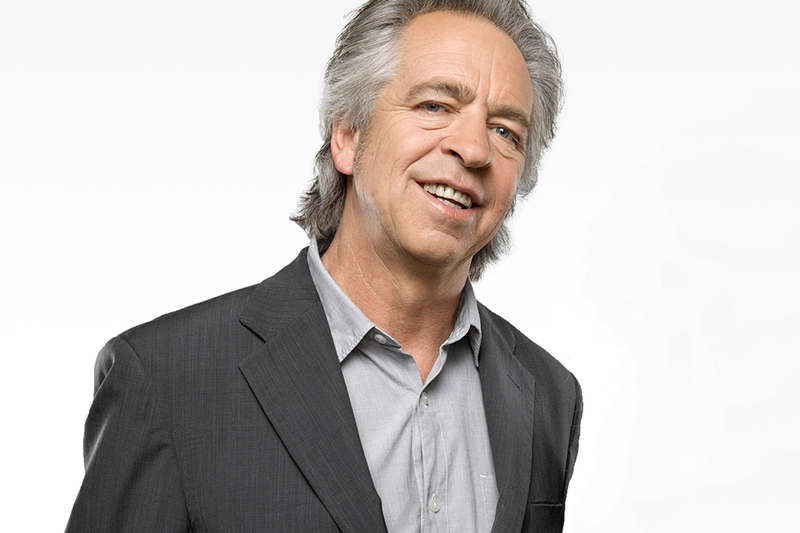 Brian Nankervis was a primary school teacher who fled the classroom to become a waiter at theatre restaurant, The Last Laugh. He was a writer/performer on the hospital soap opera Let The Blood Run Free and a regular on Hey Hey It’s Saturday as the tortured street poet Raymond J Bartholomeuz. For the last twelve years, Brian has been writing, producing and co-hosting the SBS music quiz show, RocKwiz. An experienced MC for a range of public events and corporate functions, Brian regularly performs one-hour poetry show in schools when he’s not on The Friday Revue.